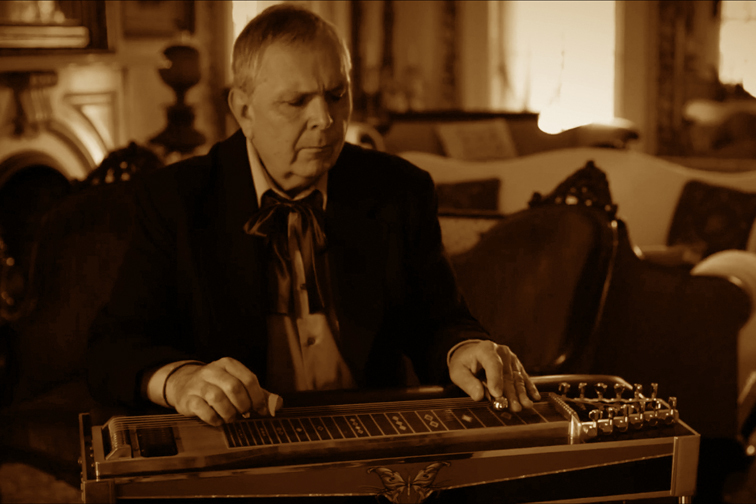 Grew up near Boston, played guitar since age 10, gigged in bands since he was 13, Mark got interested in pedal steel and Dobro when the first country rock records reached the Northeast in the late 60s. He eventually acquired both instruments, studied with Jeff Newman in Nashville and played in Rubber Rodeo, an internationally touring a new wave/country band signed to Mercury Polygram in the mid 80s, which was nominated for a Grammy in 1985. He has appeared on releases by the dB’s, Gun Club, post-Monkees Davy Jones, the Badlees, Darcie Miner, Echotown, and Neon Cactus, among a host of other area acts.